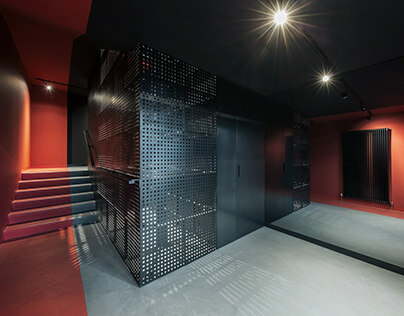 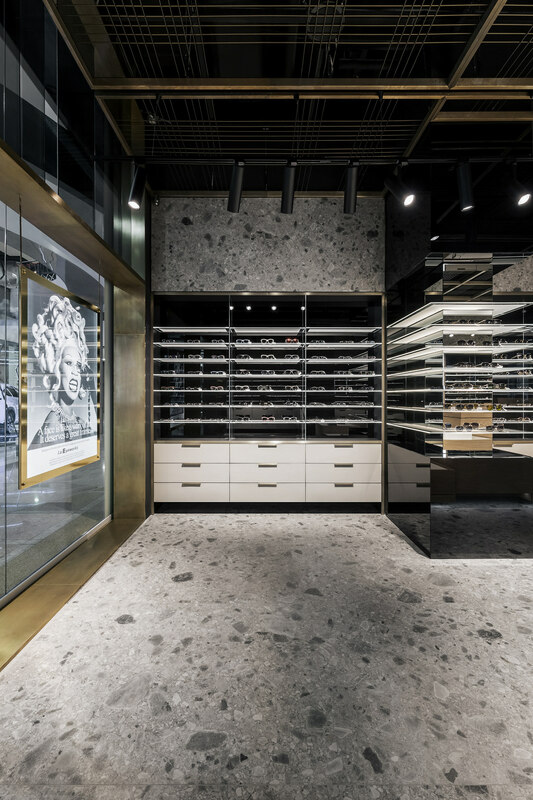 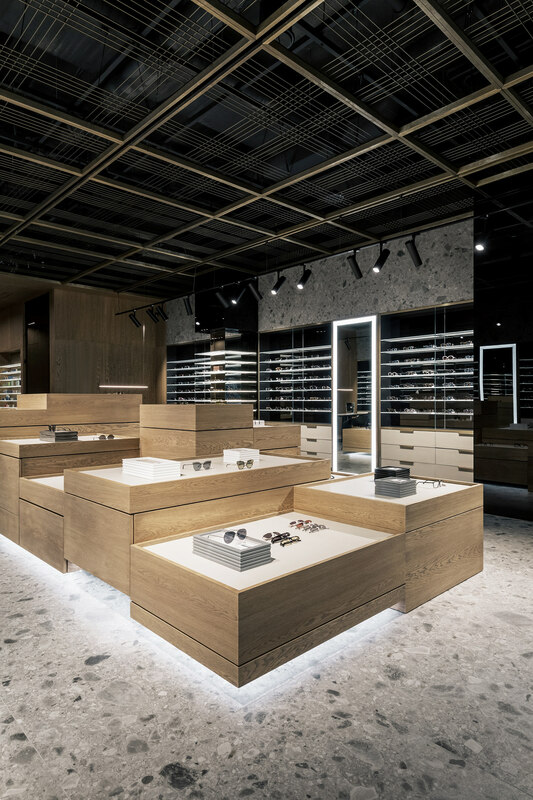 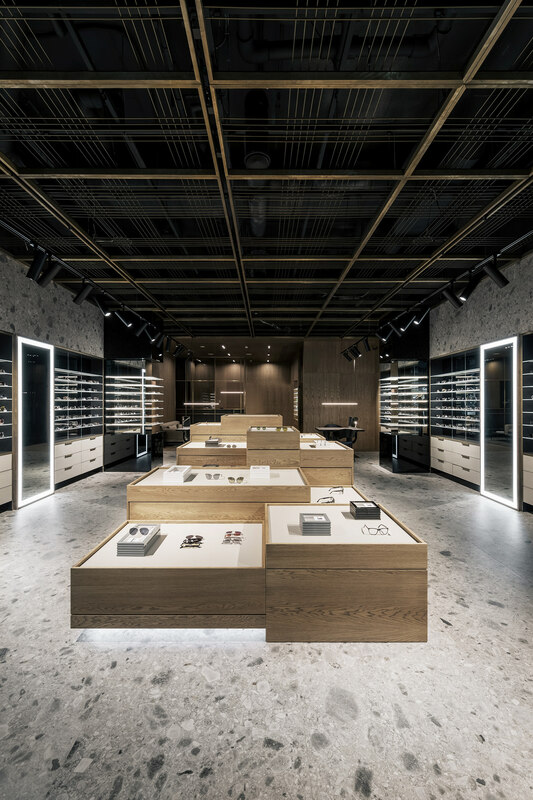 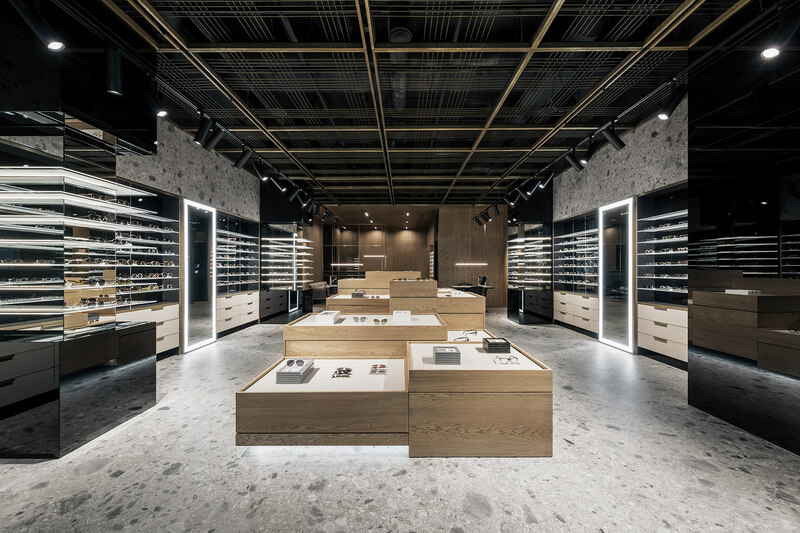 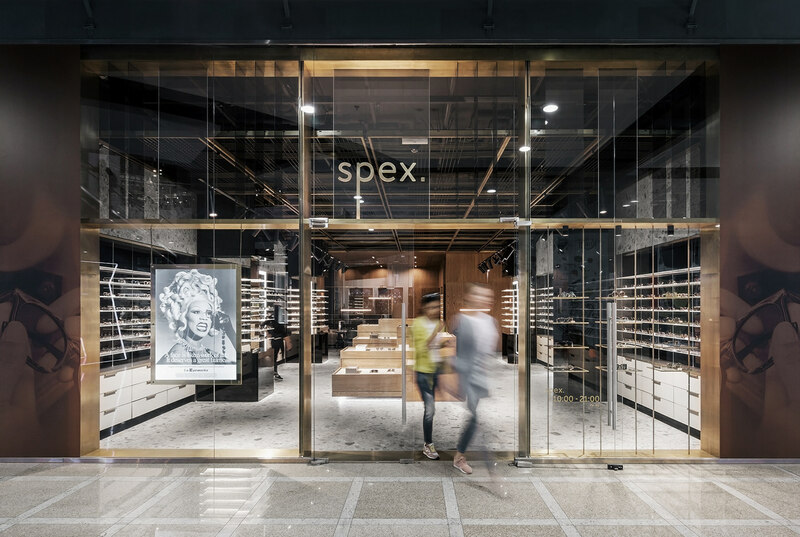 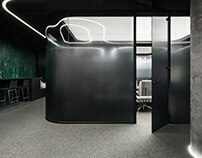 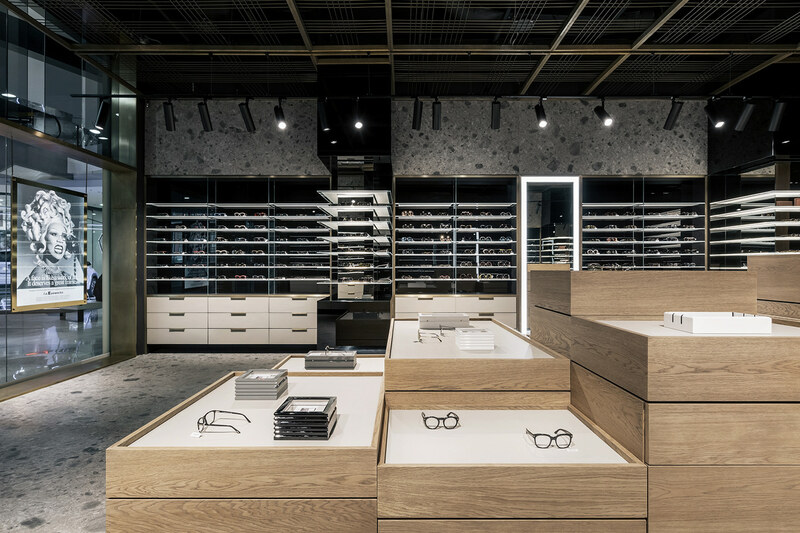 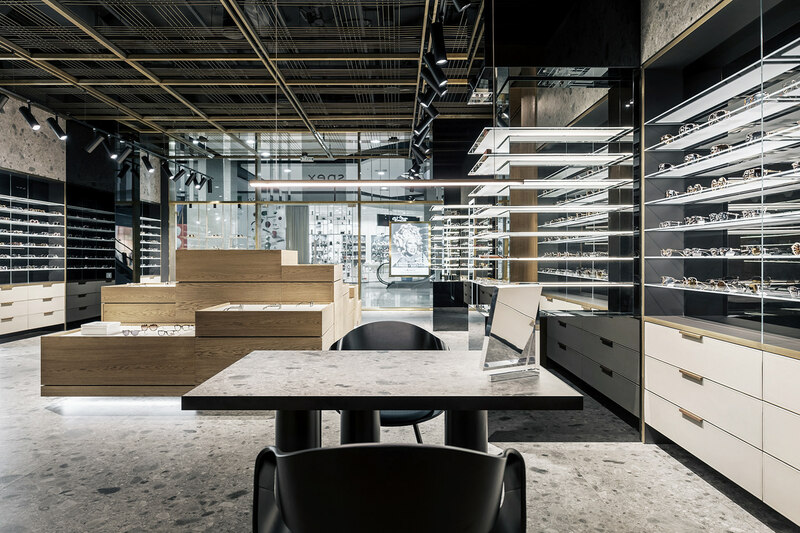 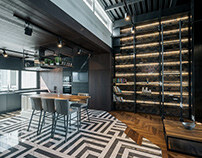 The design of the Spex optics store, which recently opened in the Dnipro city, was developed by the architectural studio YoDezeen. 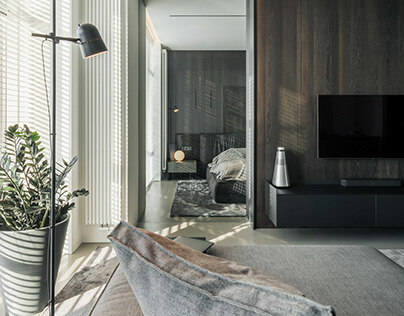 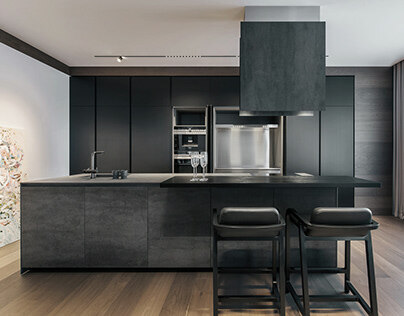 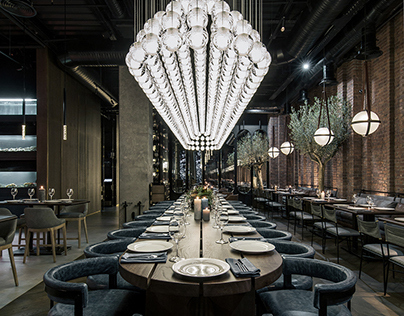 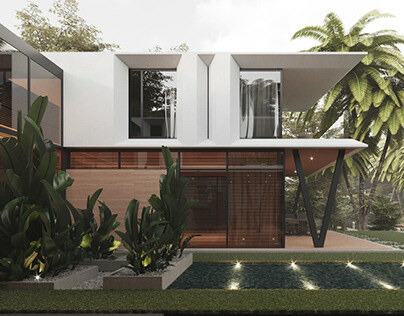 Soft minimalism, architectural space and natural materials are the main distinguishing features of the interior. 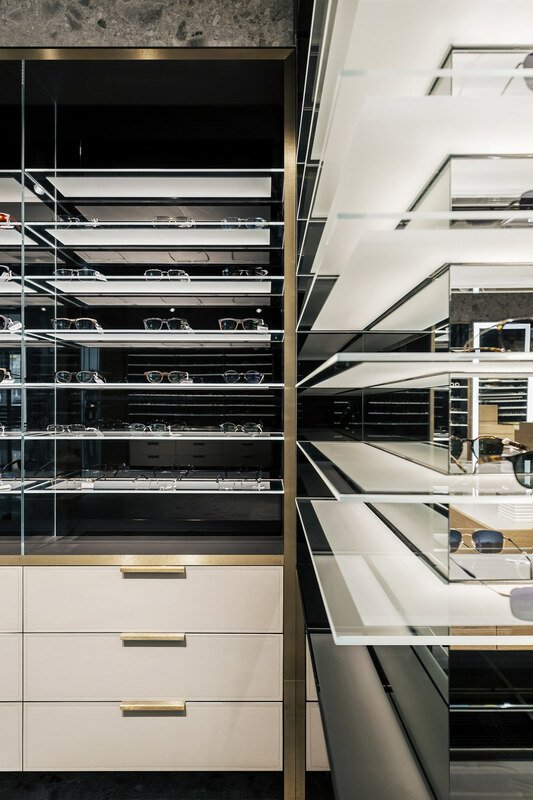 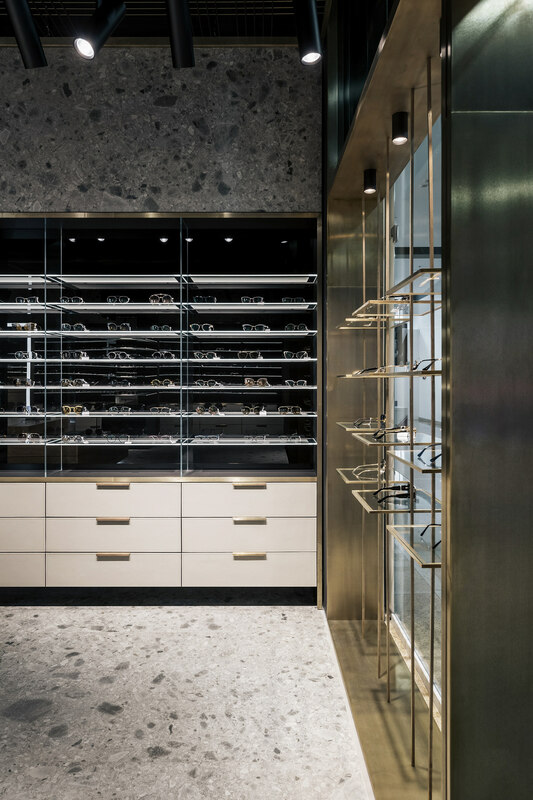 The main goal of the project was to create a convenient, “clean” space that does not distract, but, guides and helps customers navigate the range. 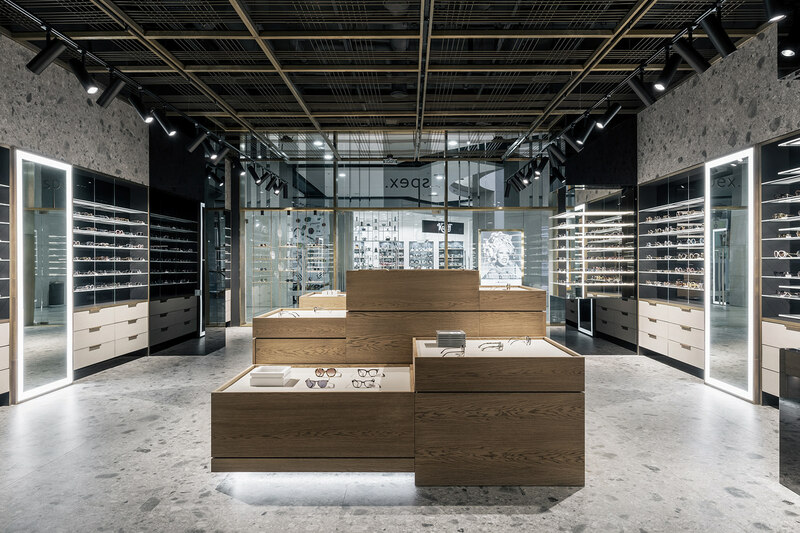 The interior is organized according to the classical principle: a glass entrance area, a spacious exhibition hall and a customer service area. 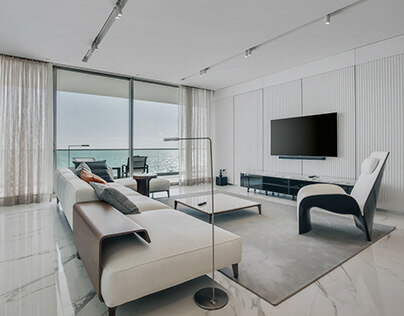 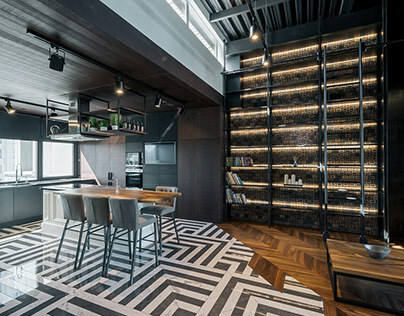 An open layout ensures a smooth flow of one functional area to another. 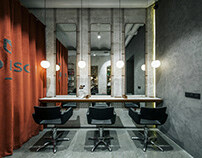 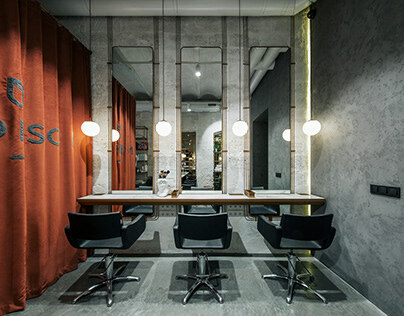 The modern minimalistic style of the space is emphasized by the restrained color range. Muffled, calm tones create a soft, relaxed atmosphere.